Namely, polar exploration doesn’t exist as it once did. The Poles are now bucket-list trips, albeit very expensive ones. And athletes are signing up to set speed records for crossing continents. 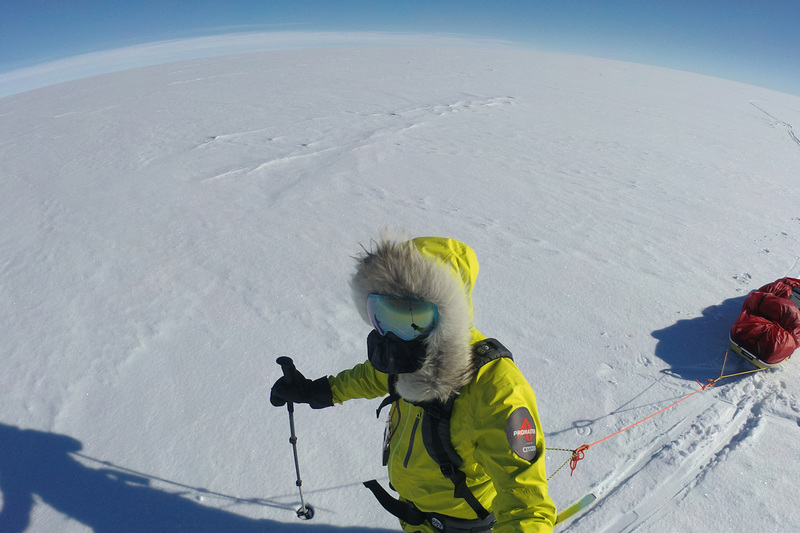 “None of these adventures (mine included) are real exploration anymore,” said longtime polar explorer Eric Larsen, who just returned to Colorado from his own squelched solo attempt to cross Antarctica. The Poles as Publicity Stunt? The shift is not entirely unpredictable. Polar pioneer Sir Ernest Henry Shackleton lived in a period known as the Heroic Age of Antarctic Exploration. And there’s a long line of others who pushed new boundaries over time. Today, the bottom of the world is no longer uncharted territory. We have the cold-weather gear to survive way longer in the frozen tundra. And others’ failures have provided instructions on exactly how to navigate long-distance ice travel, move faster, and not run out of food. 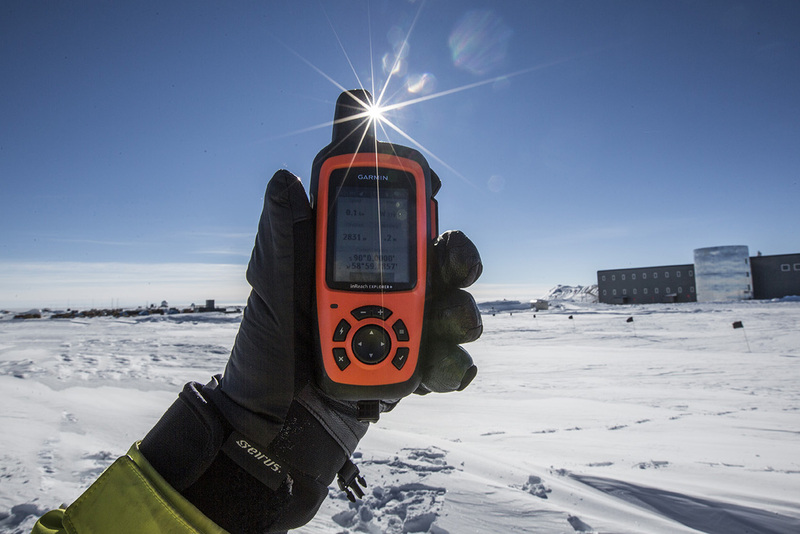 Not surprisingly, in recent years expeditions to this once no-room-for-error location have taken on a tinge of the circus that Everest has become. Adventures seem increasingly predicated on notoriety over examination. Many happen in the name of record-setting rather than breaking new ground. Well, honesty is one reason we should care. 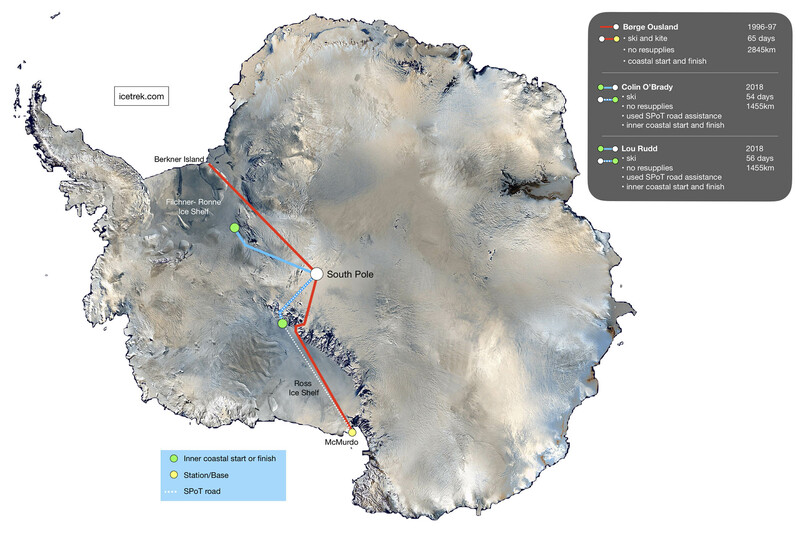 Last month, American Colin O’Brady and Brit Louis Rudd, who finished the same Antarctic route two days later, followed a graded road to complete the task at hand. They weren’t traveling together and didn’t claim to be racing. For various reasons, that’s just how it worked out. And, in some ways, the general public was duped. Yes, both their undertakings were burly ordeals. But several reports pointed out that they simply fell short of previous adventures at the South Pole while claiming “firsts” that, upon further examination, fall flat. Following O’Brady’s official Antarctica crossing claim to the media, Damien Gildea, who has been on 11 Antarctic expeditions, wrote an excellent in-depth piece on the increasingly arbitrary nature of ice and “racing” across what was once an unforgiving part of the planet. Many arctic adventurers have come before O’Brady and Rudd. Most have followed previous routes or tried to recreate historic journeys to see what’s possible among modern man. But only recently has the truth been so intentionally distorted. We reached out twice to O’Brady’s team for a response to people calling his feat a sham. We haven’t heard back. In the meantime, we asked Eric Larsen, who has guided O’Brady in the past, to weigh in. His first hangup is fact-checking. If Tom and Tina Sjogren of Explorer’s Web created exploration rules as a common language to understand adventures, why are people blatantly disrespecting them? 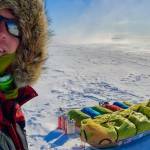 What Is an Unassisted Polar Adventure? 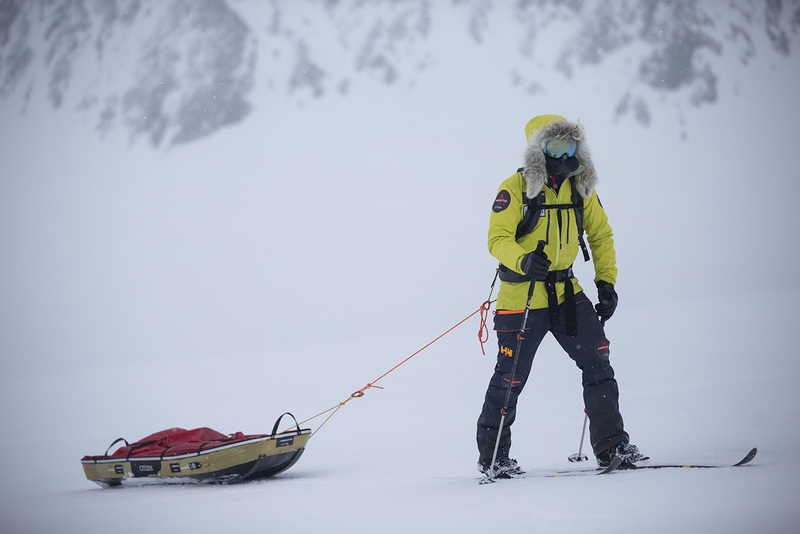 To be clear, adventure-style “racing” may not be the problem, even in a polar environment. But how people define what they’re doing out there is. O’Brady’s claim of crossing Antarctica “unsupported and unassisted” is a bigger issue because the descriptions seem to mean something different now. As far as we know, O’Brady and Rudd received no resupplies. But were they “supported”? Larsen definitively said yes. “Borge Ousland had a kite, which is support. 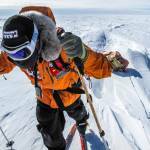 Colin [O’Brady] and Lou [Rudd] skied on a road with markers at 100-meter intervals. That clearly is support,” he said. Larsen defines what O’Brady and Rudd did as a “crossing of the continent of Antarctica.” But with a huge asterisk. They didn’t come close to crossing the entire mass of the continent. Larsen said adding to the confusion is that the language used to describe all of these accomplishments, past and present, is similar. So to clear things up, let’s put it in other sporting terms. Colin’s trip would be a 5.10 and Borge’s would be 5.15d, according to Larsen. 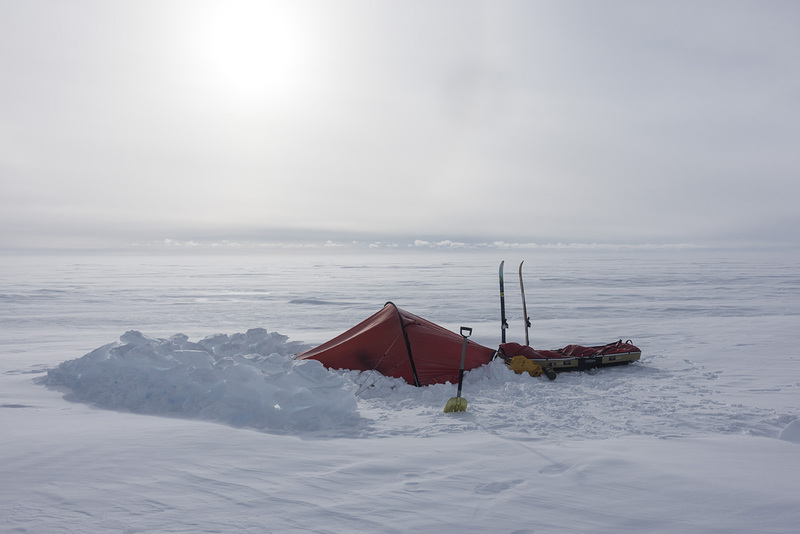 “Yet we call them both unassisted crossings of Antarctica,” he said.